Santa worked his magic and managed to deliver it underneath my Christmas tree just in time to be unwrapped on Christmas morning. Clever little santa also managed to pick up one of the new NARS audacious lipsticks in the shade Barbara; a lipstick that had entered my Space NK bag one too many times, only for me to chicken out last minute after many failed attempts to justify the price tag. 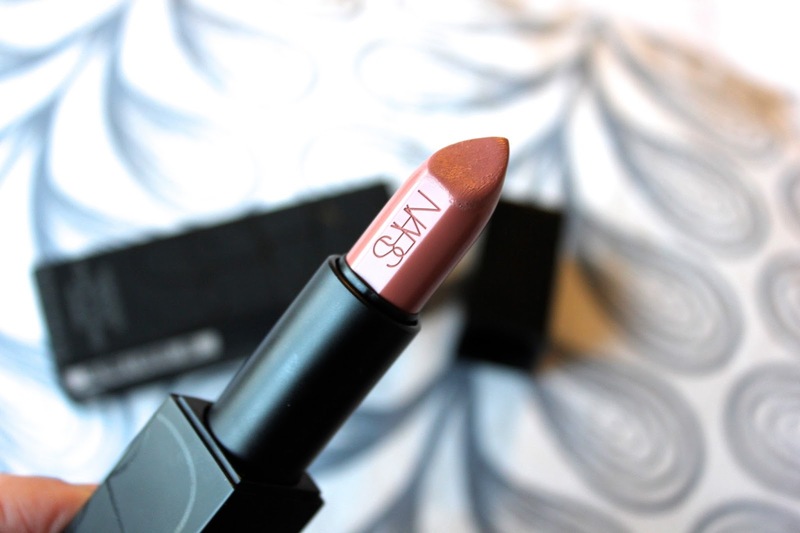 However, I echo the many other makeup devotees in saying that this lipstick, while its a pricey little number, is well worth the money and is the perfect luxury makeup treat. 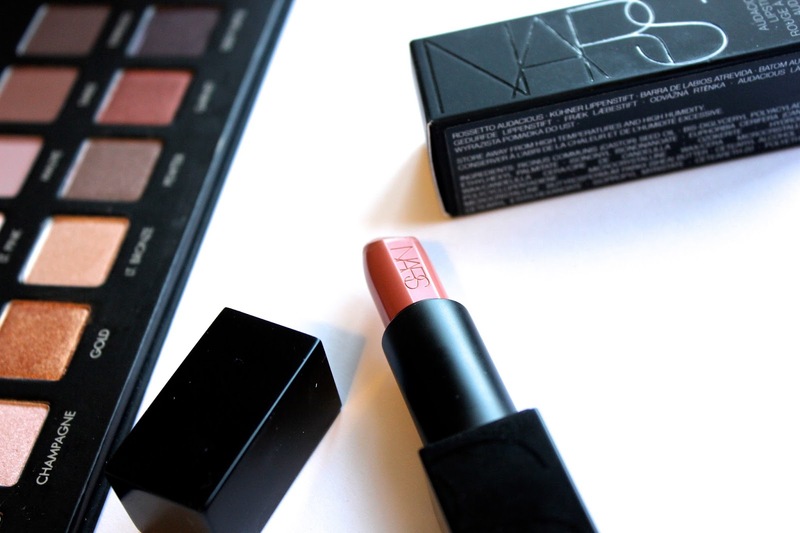 This new release from NARS is creamy, pigmented, and all round beautiful! If you are interested in reading a full review of my thoughts and musings on the palette or the lipstick, leave me a comment down below, on Instagram or on Twitter! I'm hoping that the Amazon.com elf will help me own the Lorac Pro palette as he works out and prepays all the taxes for you! But you're one lucky lady! Definitely want your thoughts on it! Ooo getting in touch with the amazon elf is definitely a good idea! I heard that Santa may have ordered off the nordstrom website, as they also give you the option to prepay taxes and deliver internationally. Worth comparing the two! You lucky duck! 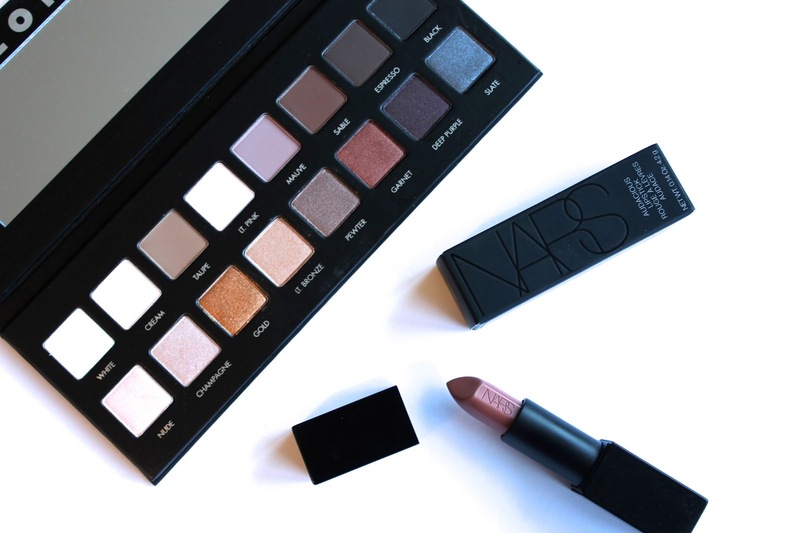 I've been dying to get my hands on both the Lorac Pro Palette and the Nars Audacious lipsticks. I'd be interested in a full review of the palette. Great Post! Yeah, they are gorgeous and feel so luxurious! Such a nice treat..